Included with the Luna source code is a fully functional project template you can use to start your own Luna-built API. Look in examples/project_template for the code. Let’s build a project called awesomesauce (because I’m feeling super creative at the moment). awesomesauce is the default name in the project template—if you want to change your project name, you’ll need to do a global search and replace on awesomesauce. First, copy the folder examples/project_template to its own folder, foobar, located somewhere handy. Then we can install the dependencies themselves. 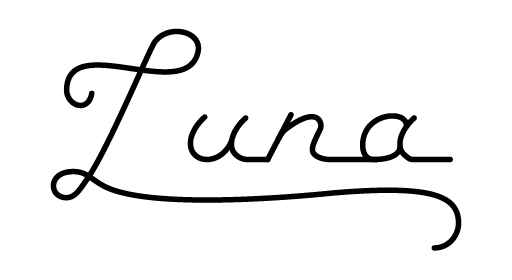 All of Luna’s dependencies are pre-built for Linux and OSX. This might take a while, that’s OK. You only need to build the dependencies once. docker build -t awesomesauce . Now visit http://localhost:8080 to see the app in action!